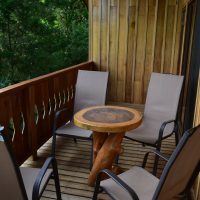 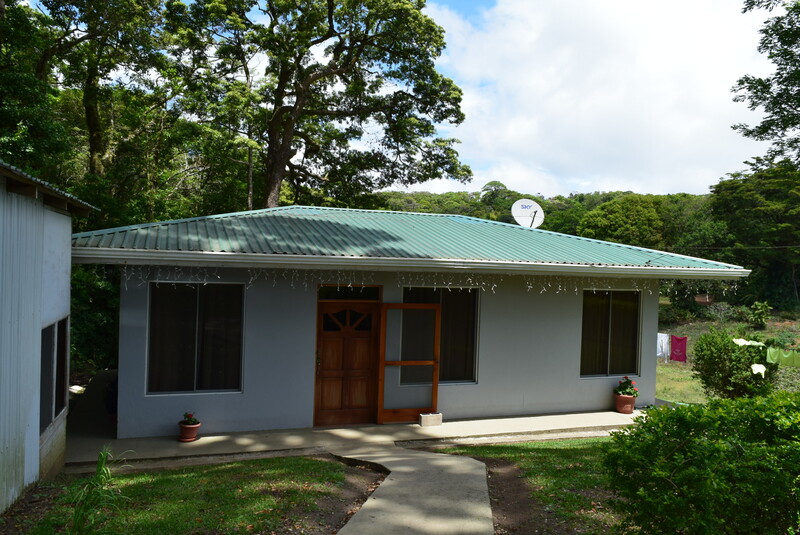 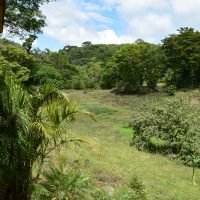 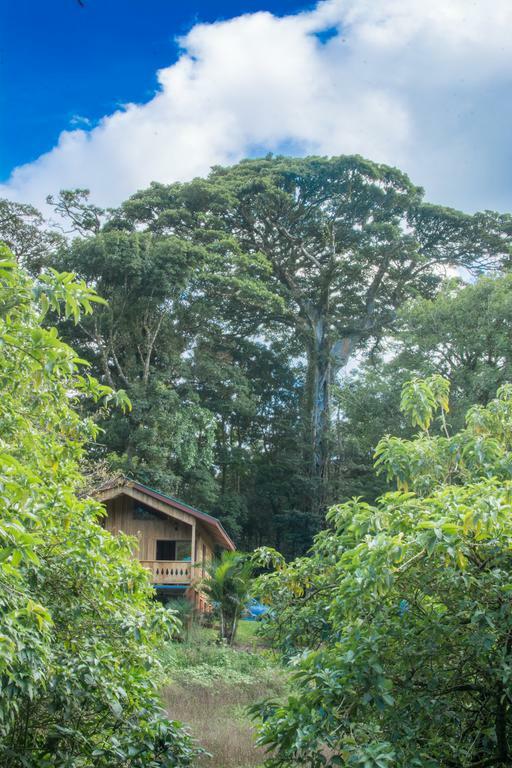 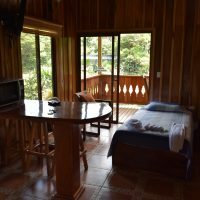 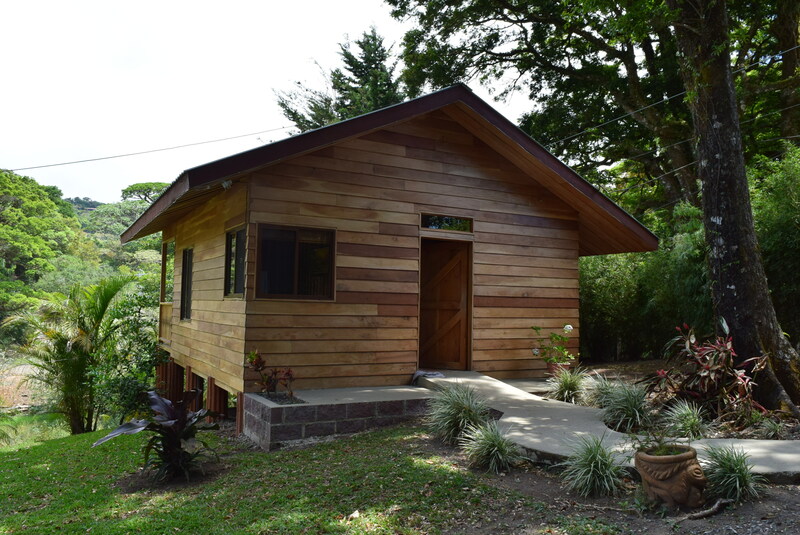 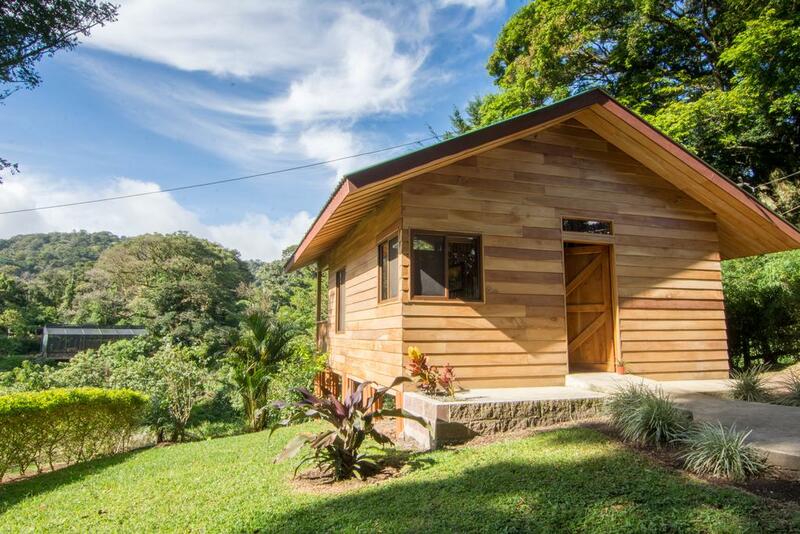 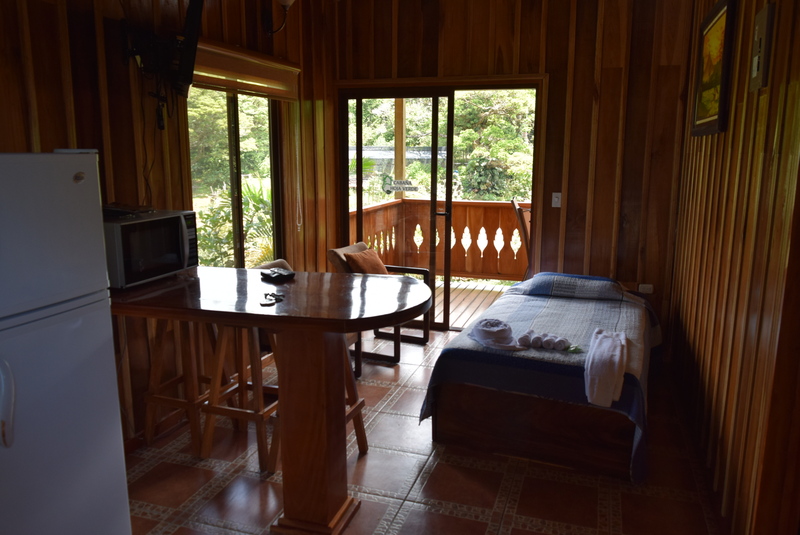 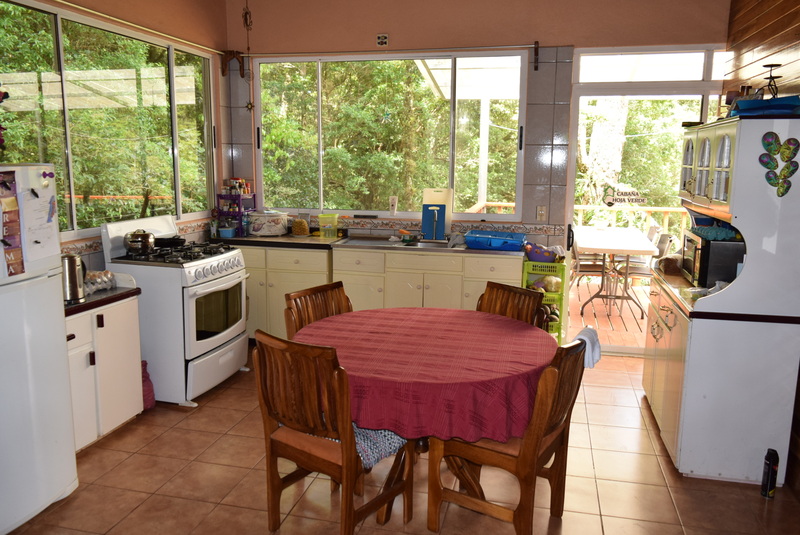 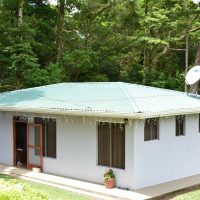 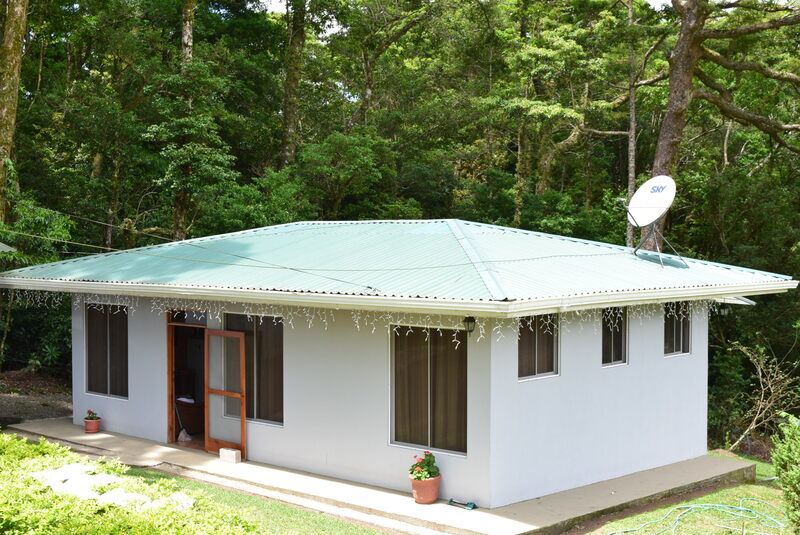 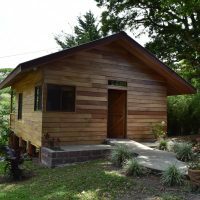 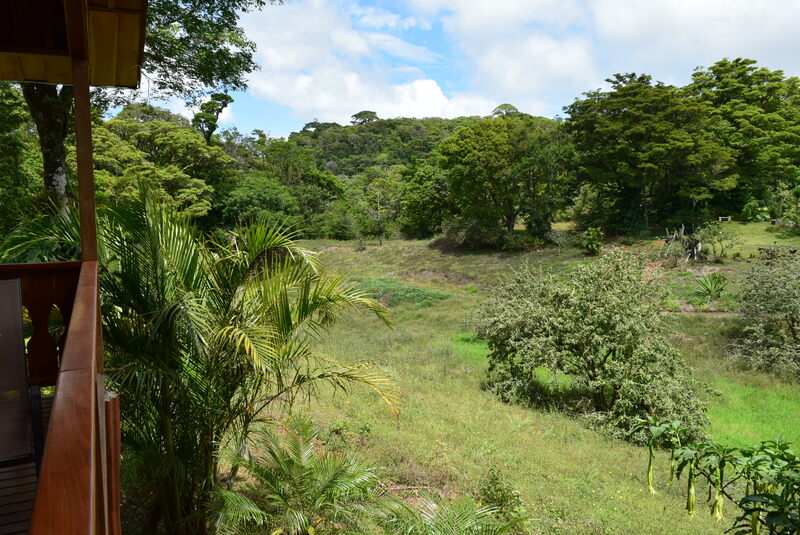 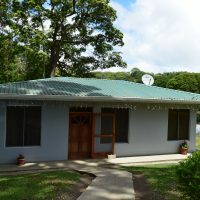 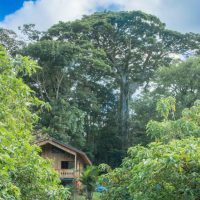 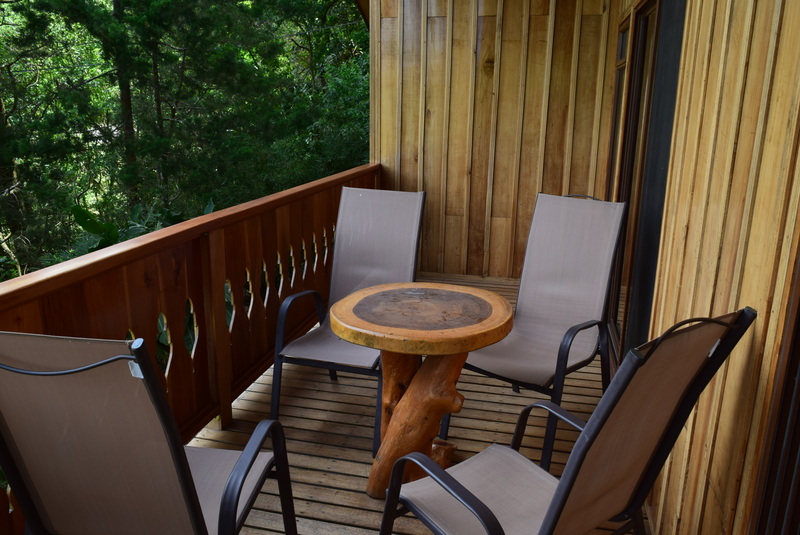 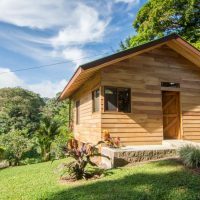 This is a nice country side family home close to the center of Santa Elena – Monteverde. 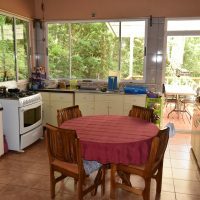 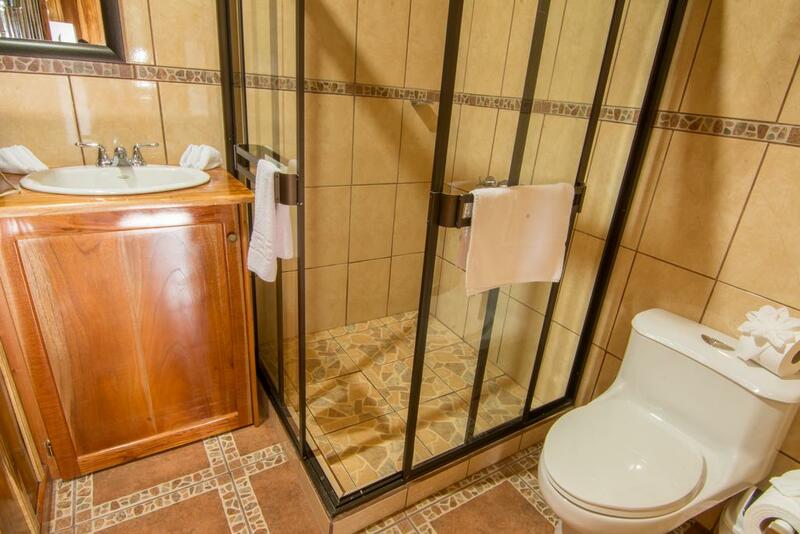 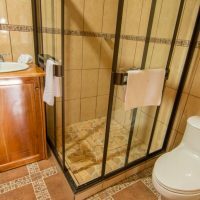 Located withing a quiet residential area, yet only about 200 meters from the main road, nearby many tourist attractions. 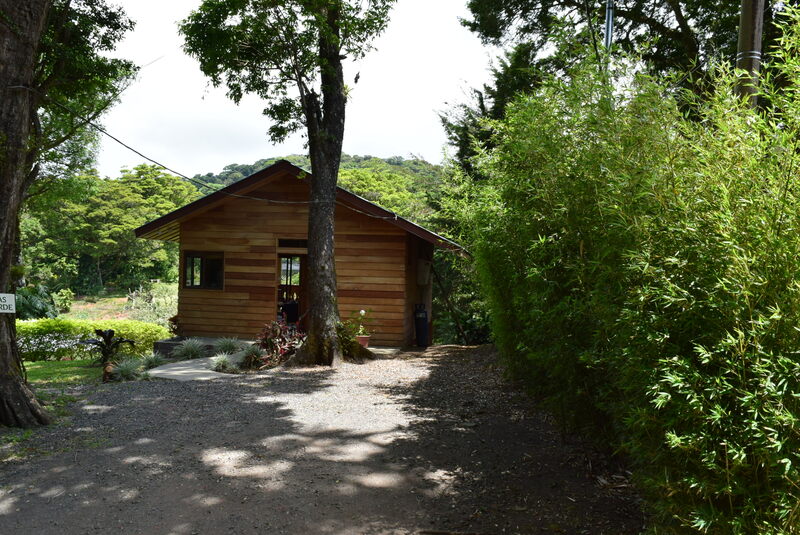 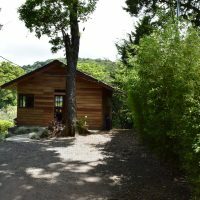 There is a 3-bed, 2-bath main house, same as a gorgeous, oversised 1-bed, 1-bath, full service wooden cottage suitable for holiday rentals and creating steady and frankly – quite luxurious income thanks to its great popularity and high rental occupancy rate.